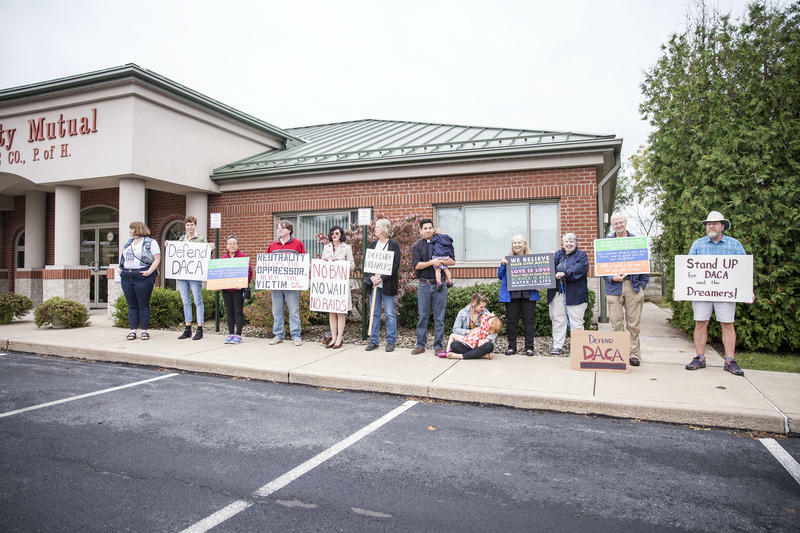 Community members held signs in support of a DREAM act and DACA recipients outside Rep. Glenn Thompson's Bellefonte office in September. Mayor Elizabeth Goreham asked Congressman Thompson to support the passage of a DREAM act. “We’ve done everything we can to make sure that people from other cultures, other countries who may or may not have legal status feel welcome in our community,” Goreham said. Although not a sanctuary city, State College adopted a resolution earlier this year saying immigration enforcement is a federal responsibility and the borough will not inquire about constituents’ immigration status. Other Pennsylvania cities, like Lancaster, took similar actions, while both Philadelphia and Pittsburgh have declared sanctuary city status. 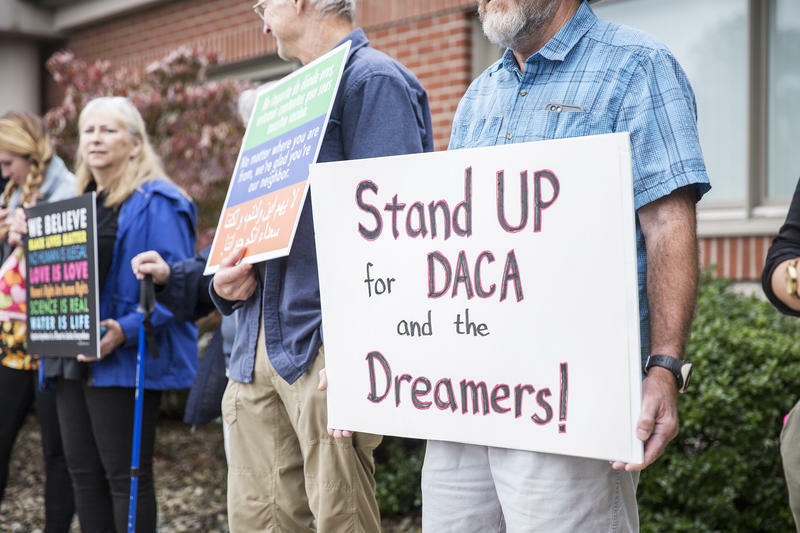 According to United States Citizenship and Immigration Services, there are about 4,900 DACA recipients in Pennsylvania. 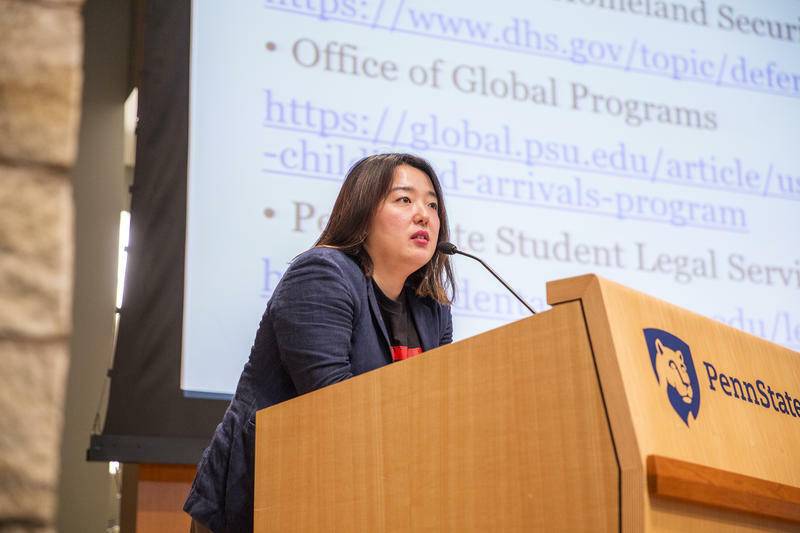 Penn State’s Center for Immigrants’ Rights Clinic hosted an information session on Wednesday to discuss the future of Deferred Action for Childhood Arrivals, or DACA. 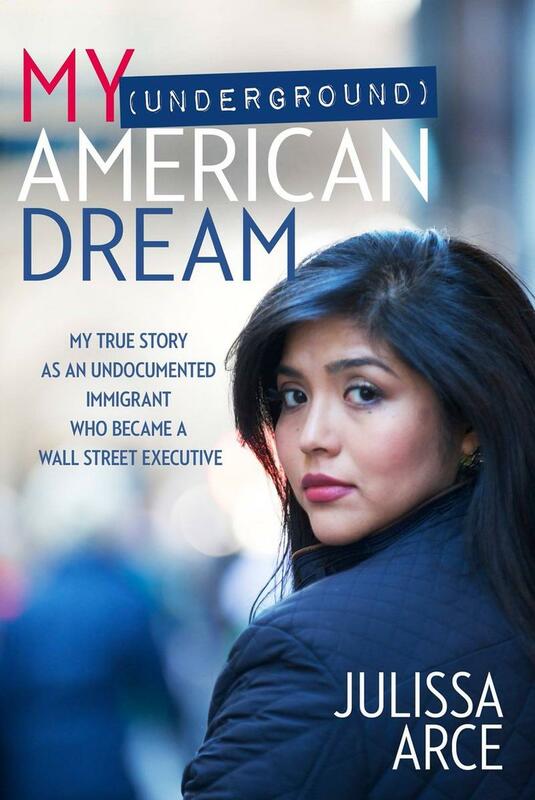 Two guest speakers shared their stories of being undocumented immigrants. About 40 people attended the info session, where the Clinic gave out facts about DACA and the DREAM act. Speakers included Angie Kim, a community organizer based in New York and a DACA recipient.